Want to make a difference in an athlete's life? Volunteer at one of our upcoming events! 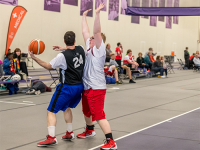 The Unified Movement offers athletic and leadership programs for everyone. 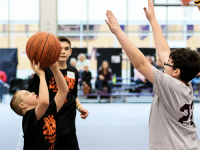 Make a difference in an athlete’s life and experience the joy of Special Olympics! 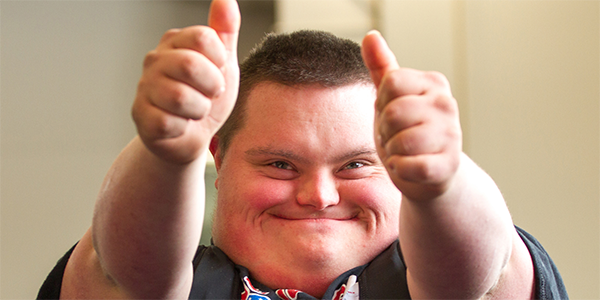 End the use of the r-word and empower people with intellectual disabilities.